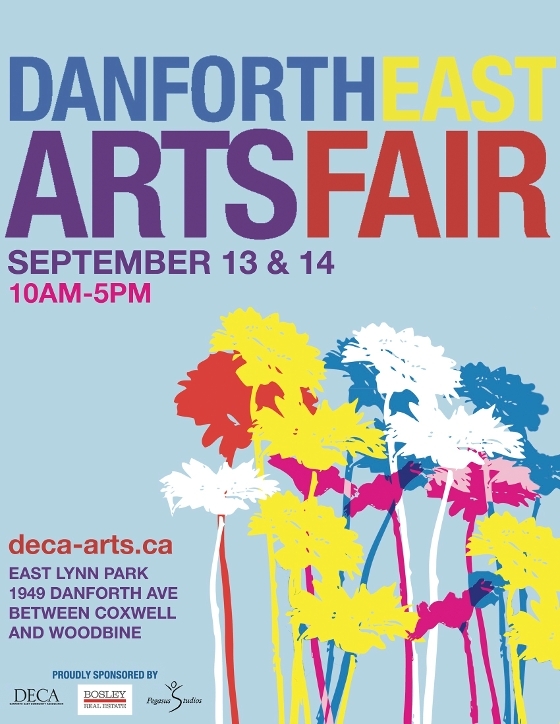 Bosley Real Estate Ltd. is a proud sponsor this year of the Danforth East Arts Fair. This is a free event hosting dozens of exhibitors, vendors and activities for young and young at heart. You will be able to find those one-of-a-kind works of art you can't find anywhere else. Bosley Real Estate Ltd. will have a booth, so I hope to see you there!